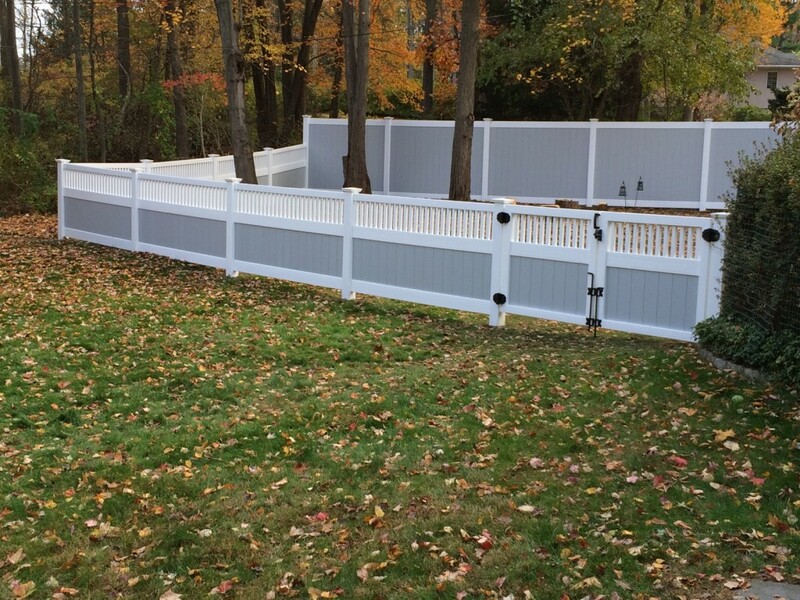 King Fence just completed another Yorktown Heights vinyl fence installation and we wanted to share a picture with you! Property owners in Yorktown Heights looking for a Yorktown Heights fence company call King Fence, and we want the chance to add value to your property if you are in need of a fence. We are your Yorktown Heights fence company!